It was not another typical boring Sunday in Islamabad, the capital of Pakistan. 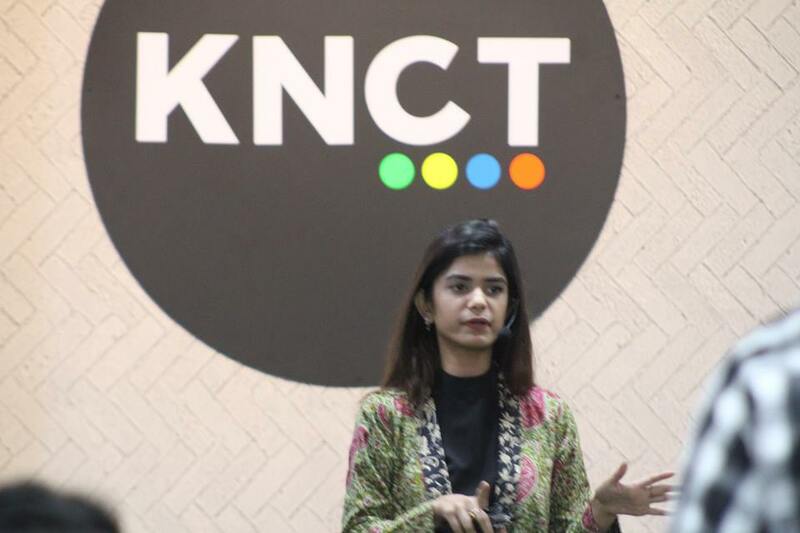 The KNCT Hub rocked with the Digital Baithak – Seekhna Seekho event, held on 2nd December 2018, an immensely successful first episode hosting over 200 participants from Karachi to Khyber. The event was graced by seven speakers followed by a panel discussion, an electrifying marathon from 11:00 am to 4:30 pm. 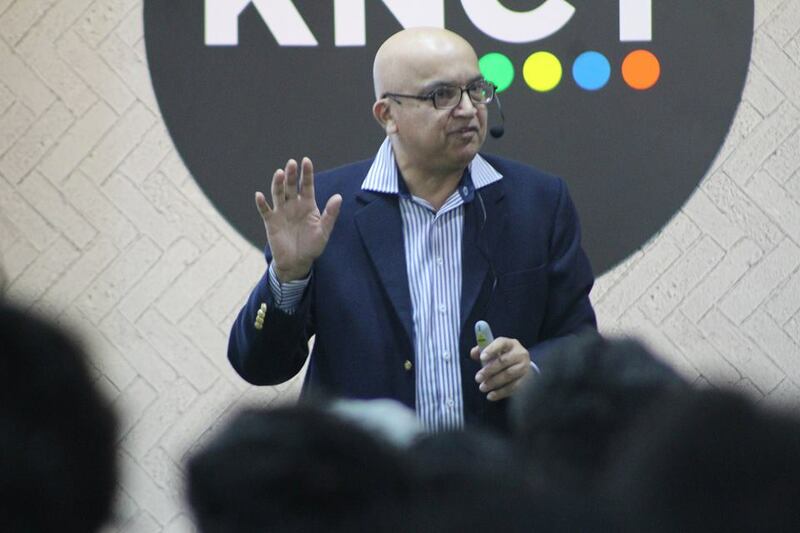 A joint venture of BeingGuru and KNCT, Digital Baithak was organized to encourage and promote the online freelancing culture in Pakistan. The uniqueness of event attracted an overwhelming crowd of young freelancers, leaders from different industries. Digital Baithak is the brain child of Hisham Sarwar, a freelancing icon in Pakistan, in association with Saad Hamid, a Digital Evangelist from Islamabad. 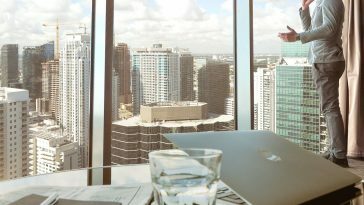 The initiative was designed to help and encourage the budding freelancers eyeing on launching a career in the digital marketplace. 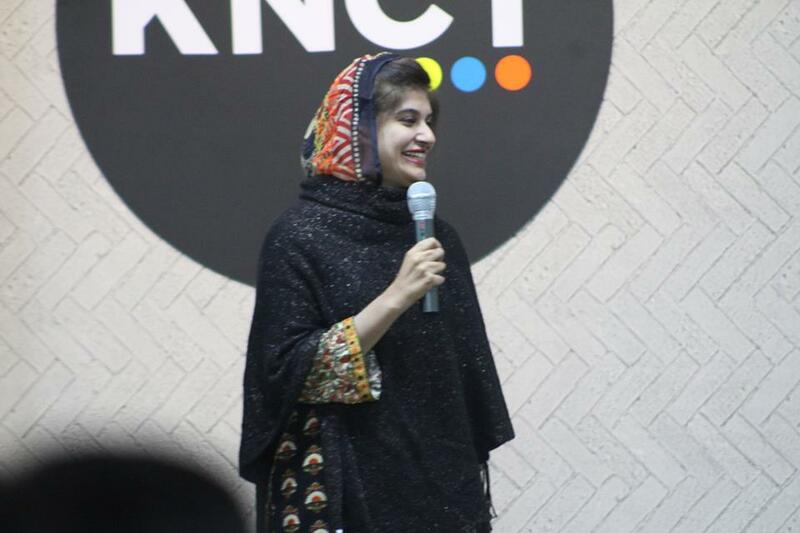 KNCT Hub, a co working space in Islamabad’ offered a warm, pleasant venue to host the event. The spacious interior was surprisingly decorated in line with the Silicon Valley spaces. Muhammad Yousaf hosted the event with a poise. 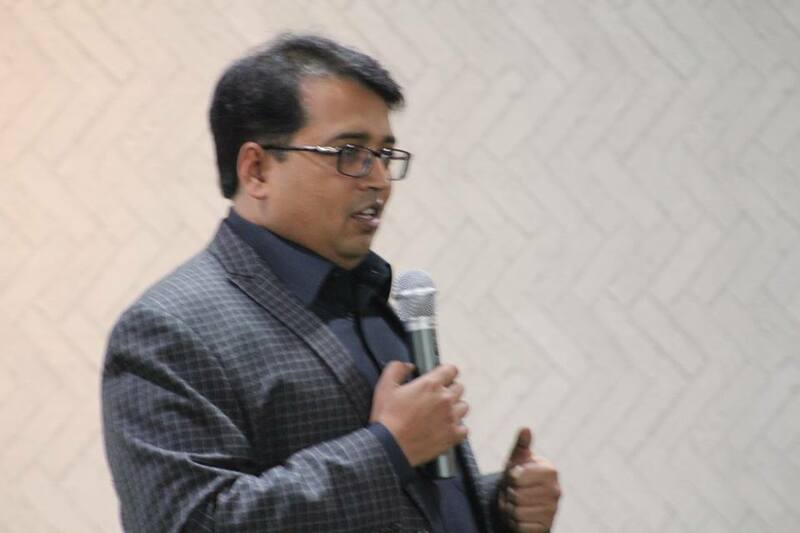 Mr. Saad Hamid started with a 15- minute speech talking to the crowd about ‘Finding Opportunity in a Digital World’. Mr. Tariq Tahir was the third speaker of the day. Mr Tariq is a communication specialist; his topic for the day was ‘Importance of Good communication Skills in Freelancing.’ He, not only explained the process of effective communication in an array of well put points, but also explained how important it is to ‘listen’ carefully. 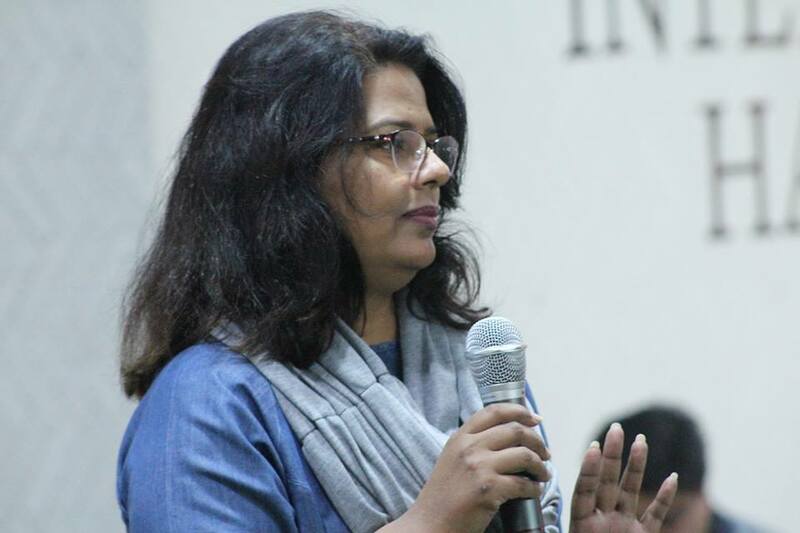 Dr. Afshan Huma was the 4th speaker of the day and her topic was ‘Invest in yourself‘. Dr. Huma pointed out how in life, a person spends so much of time, energy and efforts to please and uplift others, whereas it is so important to invest on one’s own self, breaking the barriers that stop one’s inner strength to play in full potential. 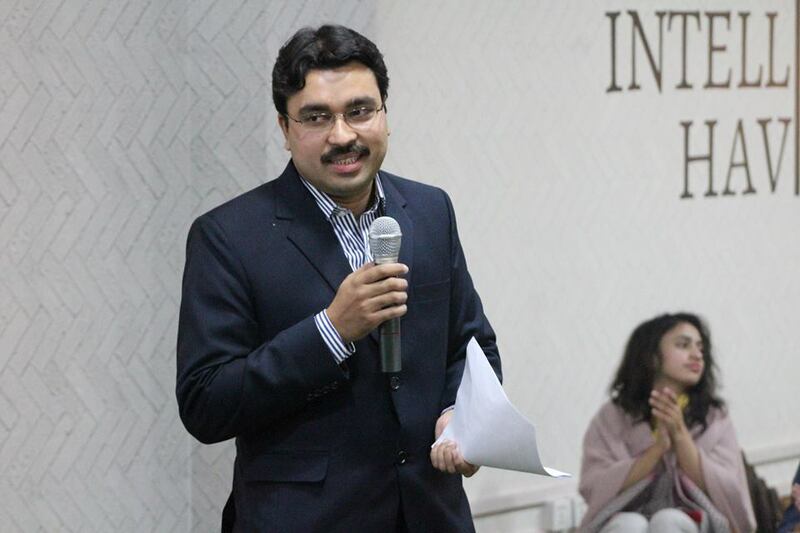 Mr. Amir Atta was the 5th speaker at the event. 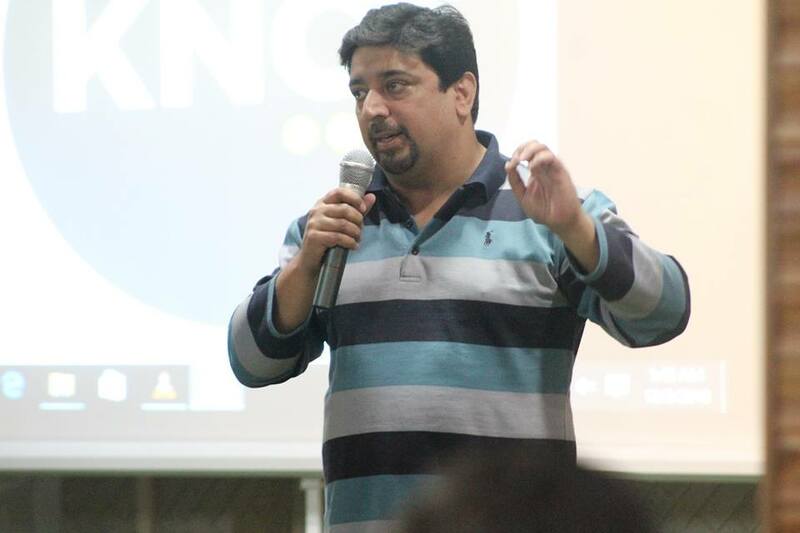 A highly raked digital writer and founder of the digital magazine ProPakistani, Mr. Amir’s topic was ‘The Art of creating Content’. Mr. Amir spoke about the evolution of digital content and how to make it big in the digital content writing in an already build market. 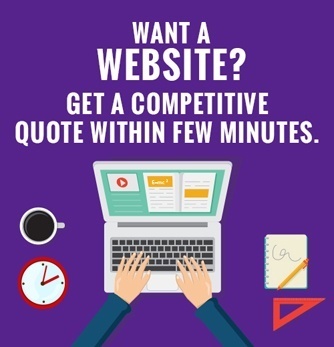 The highlight of Mr. Amir’s speech was the ease of defining ‘content’ in the most simple yet compelling words instantly understandable to the audience. Aamir’s speech was a food for thought for the wanna-be bloggers and writers and provided a good knowledge base for content writing essentials. As the event moved on, Miss Dua Naveed was the 6th speaker of the day. Dua happens to be the brain behind the KNCT’s logo and most recently, the famous 100 days of PTI’s logo. The day ended with the 7th speaker,Mr. 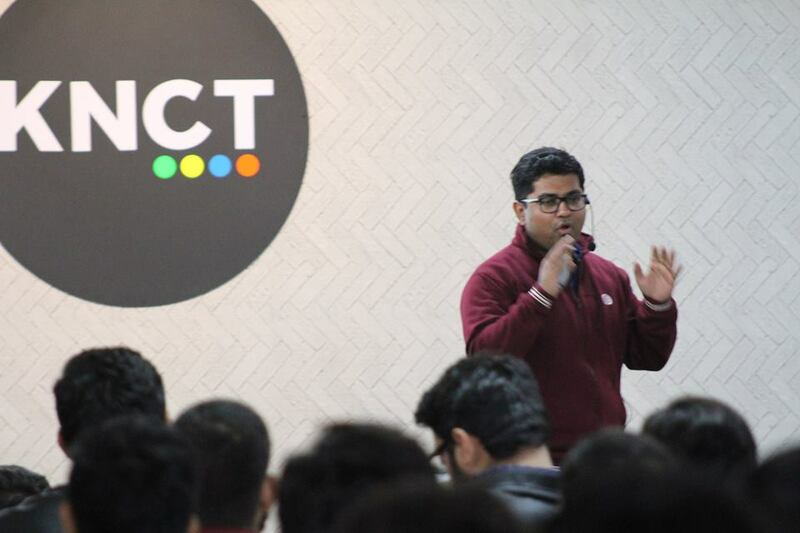 Hisham Sarwar, Co-founder of the IT/Moivational blog BeingGuru. His topic was ‘My top 10 rules of success’. Hisham clarified the missing elements in the efforts to become successful. He talked about how young online entrepreneurs are putting all the efforts and why they do not get the anticipated results. 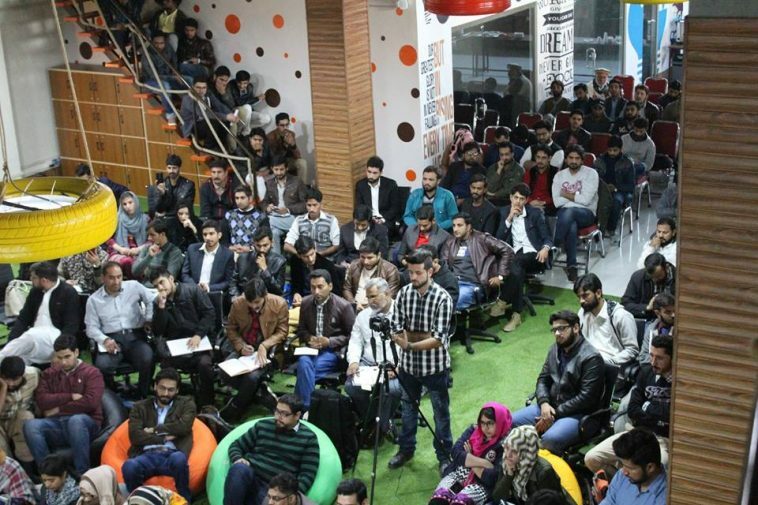 With an energized, full house audience in the first event, the organizers are fueled enough to carry on the drive and come up with more episodes on bigger scales in the other cities of Pakistan.